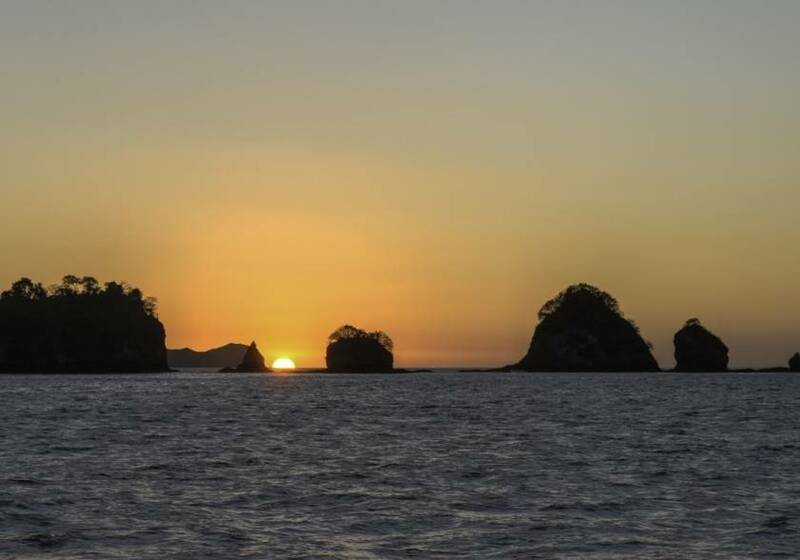 Private Catamaran Charter - Congo Trail Canopy Tour, Your family friendly experience providing canopy zip line tours in Guanacaste, Hanging bridges, platforms, rapelling and extreme superman zip lines and tarzan swings to visitors visiting Costa Rica. 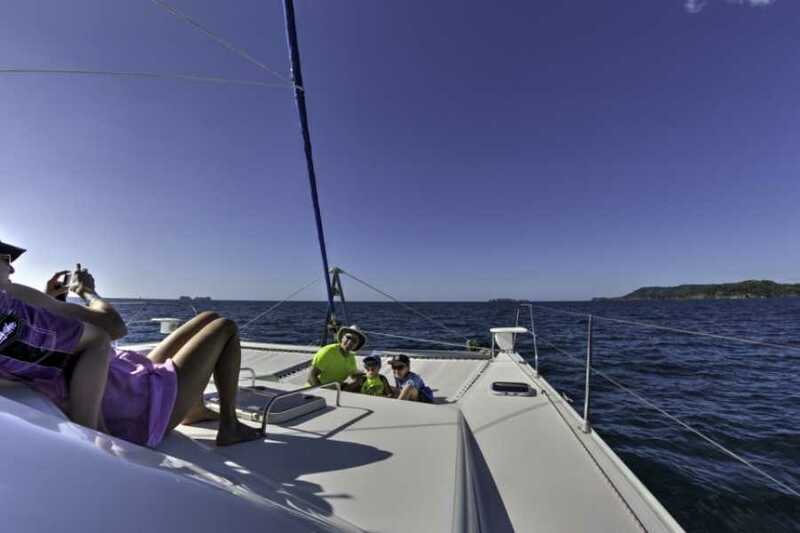 Sail with your party in privacy and at leisure on one of Flamingo's famous catamarans. 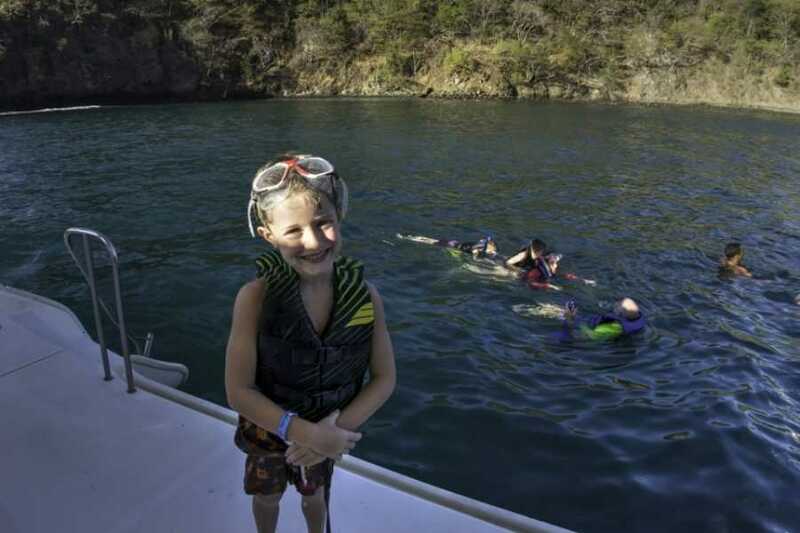 After sailing up the north coast the captain will anchor at one of many snorkeling spots where you can enjoy water sports such as a snorkeling tour, sea kayaking or playing in the ocean. 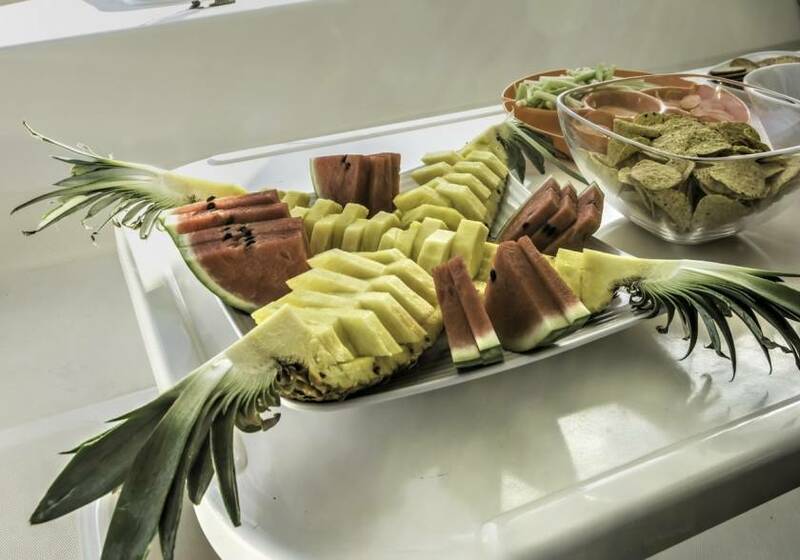 While you work up an appetite the crew will prepare your lunch and refreshments. Then get ready for the light show of a lifetime as the catamaran returns to Flamingo and you have the best seats in the house to watch the sunset as the sun disappears below the horizon, This is an all-inclusive trip just bring a towel, bathing suit and sunscreen. This is a great opportunity for you and family, friends or guests to have a great time and discover amazing new places. 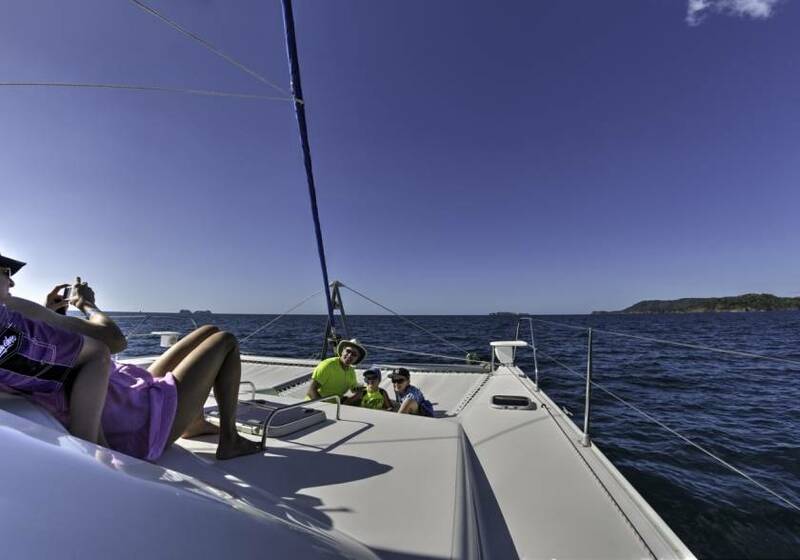 On the this beautiful catamaran tour, you will enjoy wonderful views and bask in the sun. Our experienced crew will be exceptionally attentive to you and your party, preparing very delicious snacks and pouring many delicious drinks. We will either pick you up* or you can meet us at the marina. 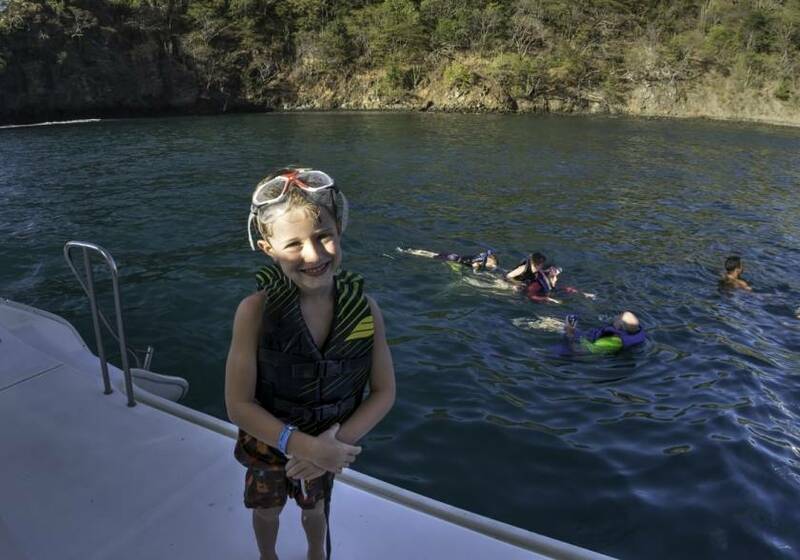 The tour will start from the marina and you explore for 6 hours starting with a sail out to an amazing snorkel spot. 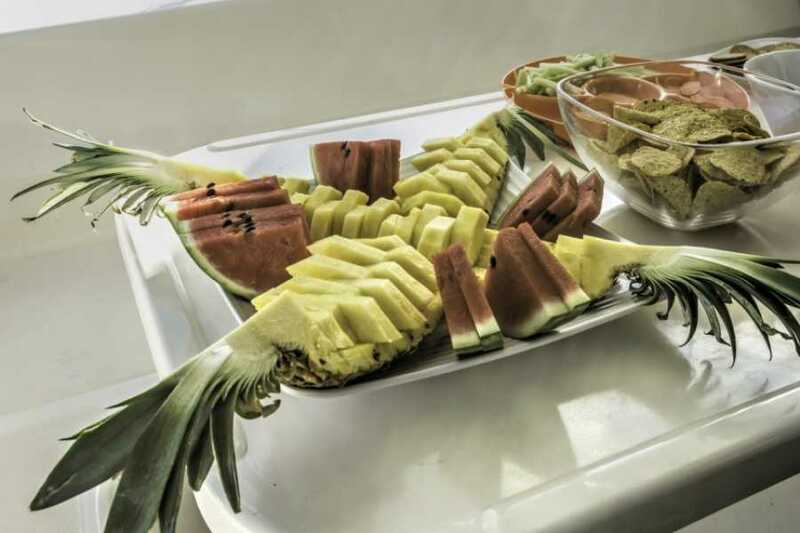 After you snorkel you get back on the boat and food will be served as you sail back. Ending the tour back at the marina. 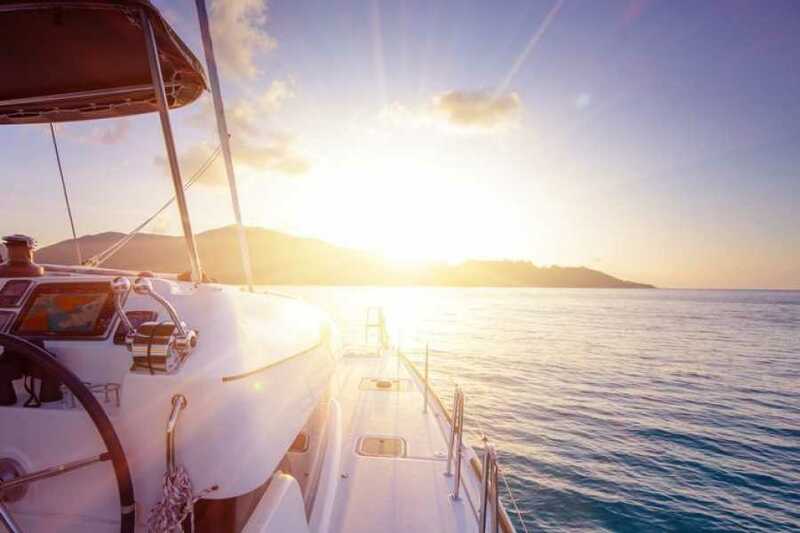 Once back at the marina, if you used our transport, we will take you back to where you are staying.